We are manufacturer of Chequered Tiles PVC Moulds. These moulds are flexible , durable , shineable etc. 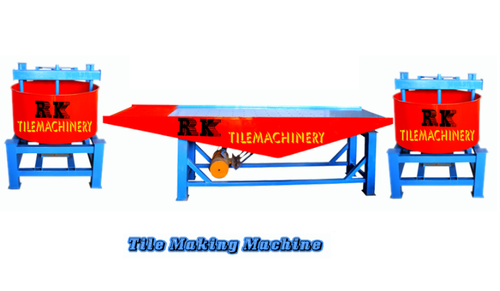 We “R K Tile Machinery”, are known as the most reputed Manufacturer of Tile Hardener, Pan Mixer, PVC Mould, Tile Hardener Making Machine, Vibration Table, etc. We are renowned as an eminent Manufacturer of Tile Hardener, Pan Mixer, Color Pigment, Interlocking Tile Making Machine, PVC Tiles Mould, Vibration Table etc.